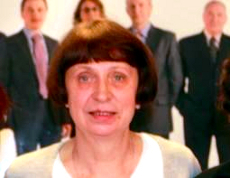 The Belarusian government has responded to a complaint submitted the UN Human Rights Committee by Volha Hrunova, the mother of Aliaksandr Hrunou, who was executed in 2014. 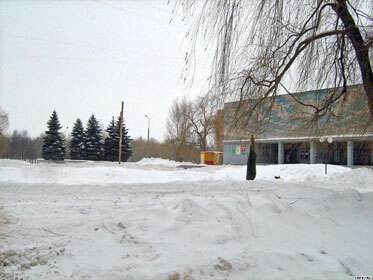 Persecution of expression is the most often one in Belarus. Homel Center for Strategic litigation made this conclusion on the bases of analysis of all decisions of the UN Committee on Human Rights made on Belarusian cases. Head of the Center Leanid Sudalenka emphasized: every second Belarusian case considered in Geneva is on prosecution of people for expressing opinions. 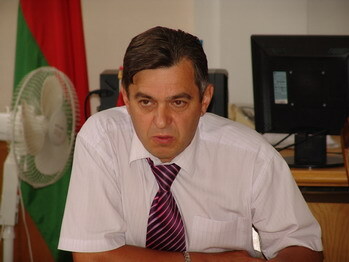 Chairman of Homel region court Siarhei Shautsou believes that the Belarusian law on freedom of assembly does not contradict international standards of freedom of peaceful assembly. 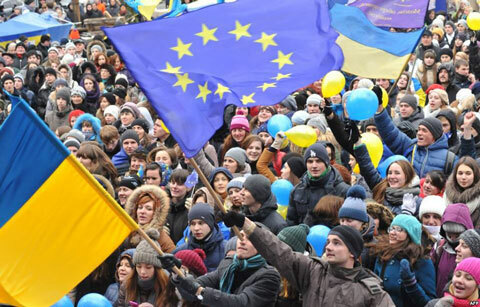 He said this to the activist of trade union of radio-electronic industry (REI) Andrei Stryzhak who complained about the ban of a procession in Rechitza street. The Tsentralny District Court of Homel issued official warnings to three members of the Young Front opposition movement, Andrei Tsianiuta, Natallia Kryvashei and Stanislau Bula, having found them guilty of illegal picketing. 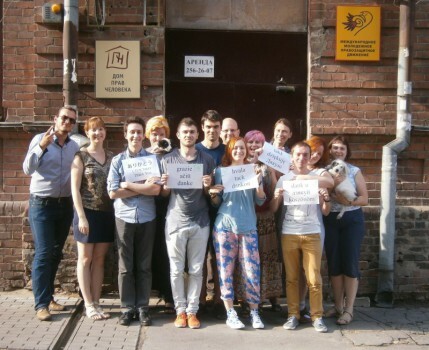 Homel in solidarity with the Voronezh House of Human Rights! More than twenty of civil and political activists in Homel put their signatures in support of the Human Rights House (HRH), which is located in the Russian sister town – Voronezh. The appeal was addressed to the governor of the Voronezh Region Alexei Gordeev, and it is requested in it not to deprive the Center of Human Rights of the occupied premises. 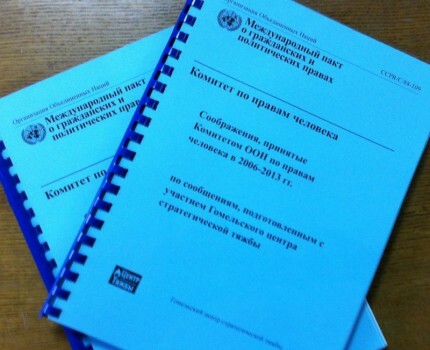 The Constitutional Court of the Russian Federation confirmed that the decisions of the UN Committee on Human Rights, taken by the complaints of Russians are binding and do not exempt Russia from the reliable and responsible implementation of these decisions in the framework of voluntarily assumed obligations under international law. Leanid Sudalenka from Homiel strategic lawsuit centre has achieved another victory in protecting rights of the Belarusians. The UN Committee on Human Rights considered the appeal about confiscation of computers from association “Civil Initiatives” at the presidential elections of 2001. According to this decree, the Belarussian State shall return the equipment and compensate the public association court costs. 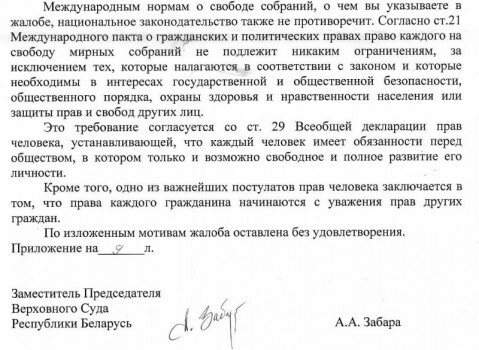 The UN Human Rights Committee has registered a complaint submitted by the For Free Elections campaign, a Belarusian NGO denied state registration by the Ministry of Justice back in mid 2011. 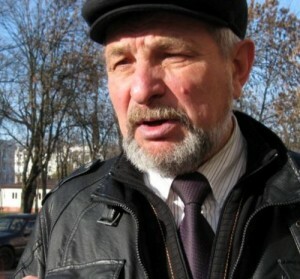 The UN Human Rights Committee has registered a complaint submitted by Homel activist of the Belarusian Social Democratic Party People’s Hramada Yuras Zakharanka. As we reported earlier, Homiel Centre of strategic litigation issued a manual on the issues of legal conflicts of administrative law, which lead to the practice of violation of the right to freedom and personal inviolability. 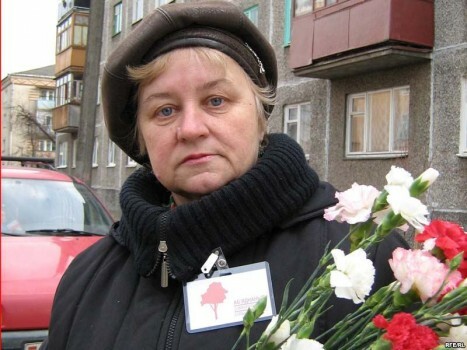 A member of the UCP from Homel Zinaida Shumilina has sent an individual complaint to the UN Committee on Human Rights. 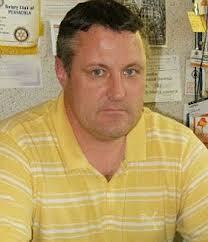 She believes that, together with his colleagues suffered from the actions of Belarusian authorities. The conflict, which requires the intervention of the international structure – the UN Committee on Human Rights, established in February last year. Standing Commission of the Council of the Republic of Belarus found no reason to test the administrative law for compliance with the Constitution and international law. By the initiative of the Kharkov Human Rights Group (KhHRG), a round table was held in Kharkov Office of the Public Defender. 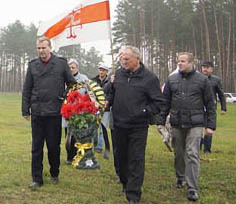 The UN Human Rights Committee registered a complaint of five participants of the action that was held in 2009 in front of the Homel Region Police Department to mark the 10th anniversary of the disappearance of the former Interior Minister Yury Zakharanka. 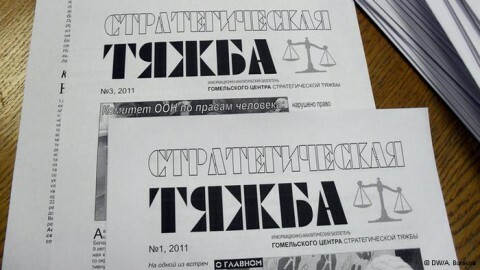 According to the human rights defender Leanid Sudalenka, the Committee officially informed the authors of the complaint about it. 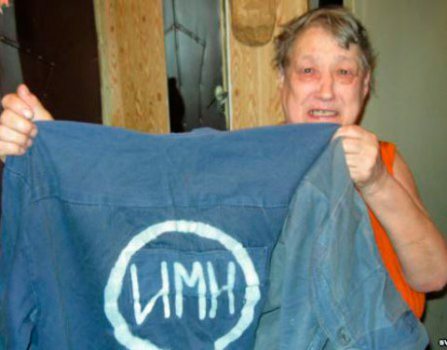 Human right activist Leanid Sudalenka who prepared an application to UN HR Committee told BelaPAN that the committee recognized the fact that Belarus violated civil rights of Homiel human right activist, member of United Civil Party (UCP) Uladzimier Katsora. This information was in the document which Katsora received from the UN HR Committee on October18.